LBCK | flying french fries . 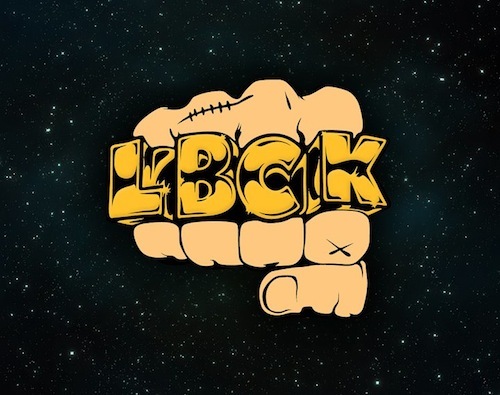 I have been meaning to post some LBCK songs on this blog for a while now and today I thought I should finally get around to doing it. 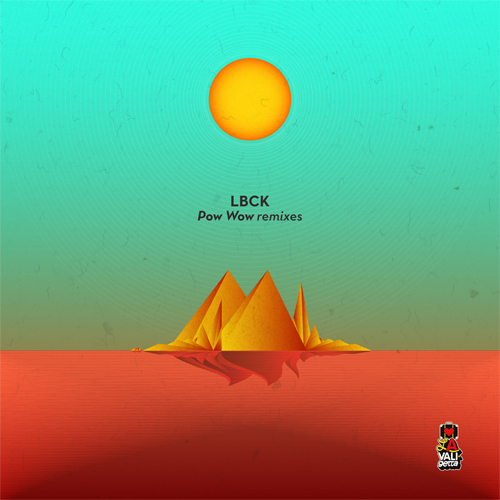 LBCK’s unique style is exceptionally versatile, but can best be described as the uncharted realm where disco funk meets crafty synths, epic builds and viciously heavy drums. Give these guys the decks and a dance floor and they’re about to blow, your mind, into orbit.